Magic Johnson is trying to turn the Lakers into a contender again. 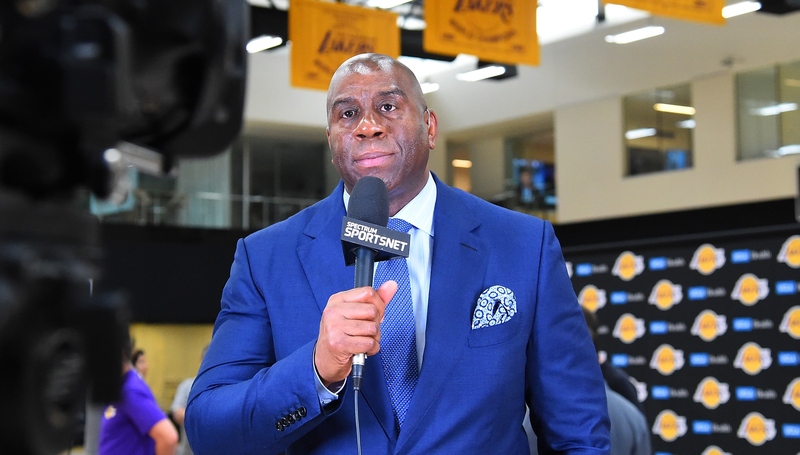 The Los Angeles Lakers appear to be facing a pivotal summer, but Magic Johnson believes the team’s window for landing a star player extends to next year. The Lakers team president hedged on the Lakers’ hopes this summer while also putting pressure on himself in a press conference on Tuesday, when he said the franchise will only have failed in their rebuilding effort if they miss out on a big-name free agent by the end of the 2019 offseason. “Next summer, if nobody comes and I’m still sitting here like this, then it’s a failure. But if you judge us on one summer, that’s ridiculous. Then a lot of dudes shouldn’t be in their roles. Because if we’re banking on one summer for the Lakers, we’re in trouble,” Johnson said. 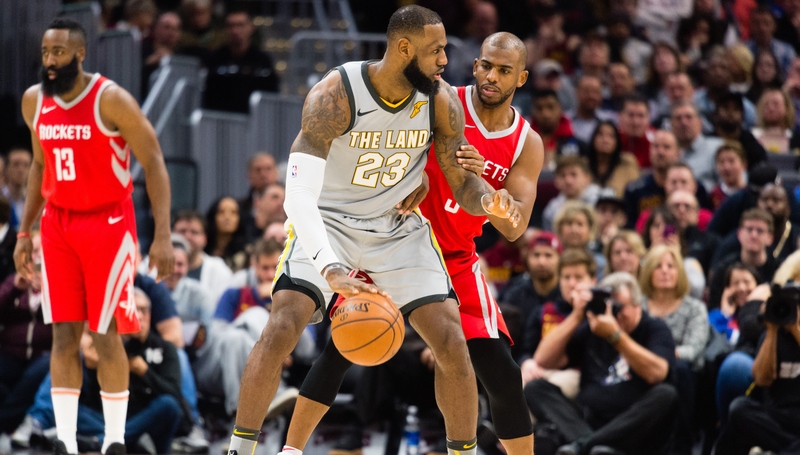 Johnson’s comments may indicate multiple things, with the most obvious being the Lakers are trying to soften the blow if they fail to add either LeBron James, Paul George or Kawhi Leonard this summer. George has been linked to the Lakers for more than a year now, but there has been buzz that he’s considering spending at least one more year in Oklahoma City. Leonard has reportedly made it clear to the San Antonio Spurs that he wants a trade to the Lakers, but he technically won’t have control over his situation until he hits free agency next summer. And if neither George or Leonard head to Los Angeles, that may deter James from relocating out west. 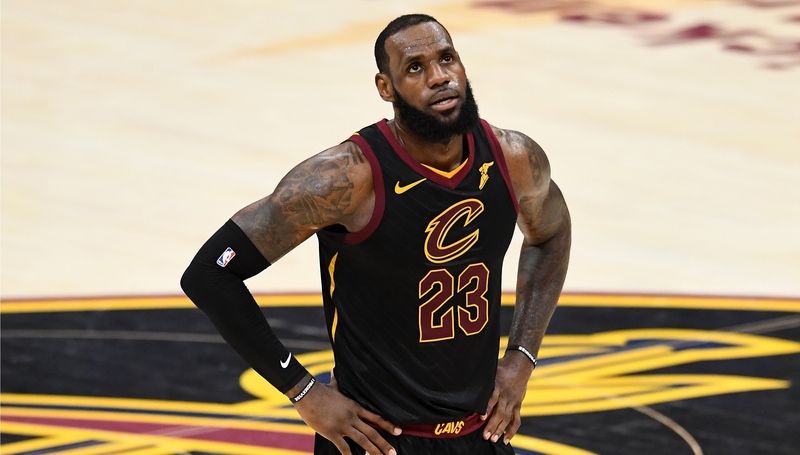 James alone wouldn’t turn the Lakers into a championship contender, so it’s possible he may also stay in Cleveland for another season before surveying the landscape in a year’s time. 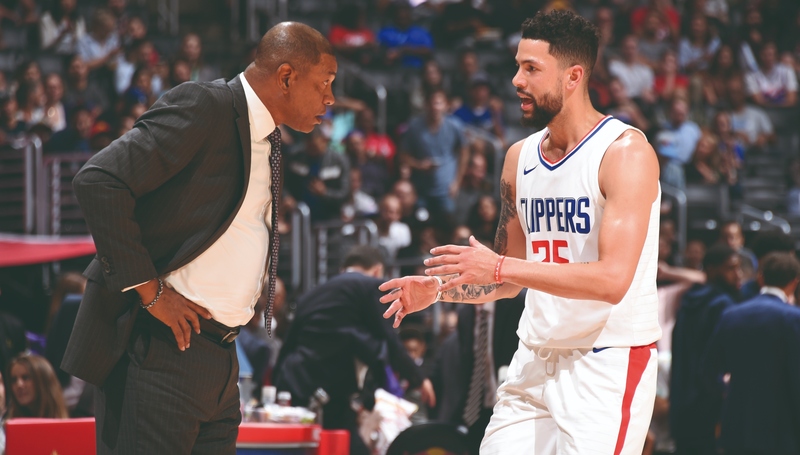 However, Johnson’s bold statement that he will step down if he can’t return the Lakers to prominence could also mean he’s supremely confident that the team will get something done with one of the three aforementioned stars. Either way, the next few weeks will be extremely telling.